Woohoo!!! Was just over there...Loved your cards and interview! 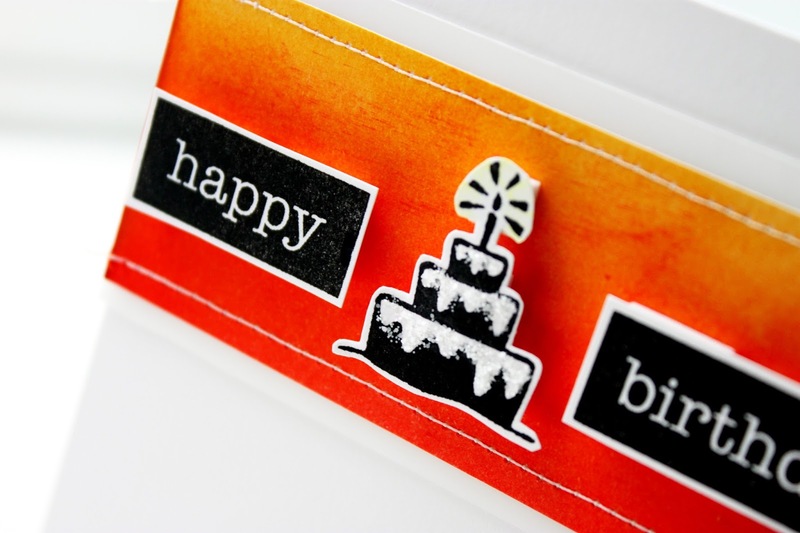 My favorite stamp is the Photo Booth, I have thought of several ways I could use this awesome stamp. 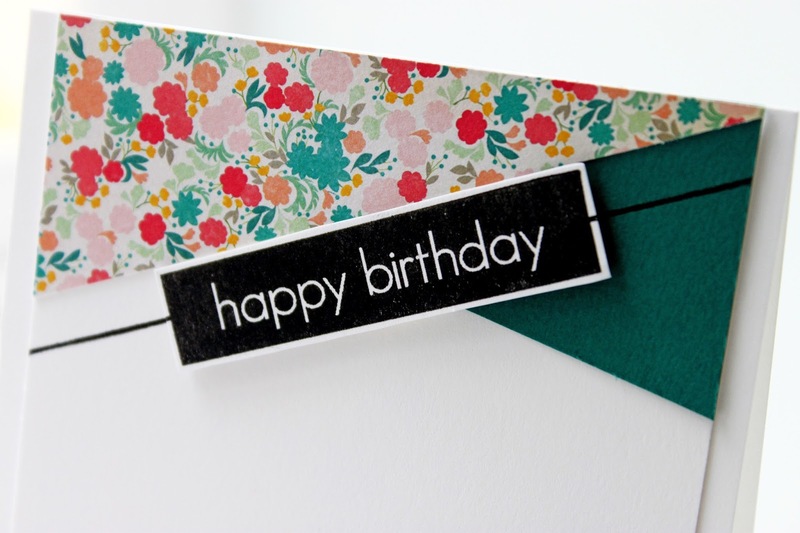 Loved your birthday cards and the idea of using foam for dimension.